Snapshot – We’re heading into the Indian festive season in full swing and car sales are like to shoot up in the coming weeks as festive buying kicks in. While the first half of 2014 proved to be uninspiring for the Indian car industry in terms of sales, the second half of the year is likely to bring in the much needed succor. While July wasn’t a stronger month than June, in terms of month on month sales (212,904 to 194,152 units) the year on year (173,513 to 194,152 units) sales have shown an improvement. 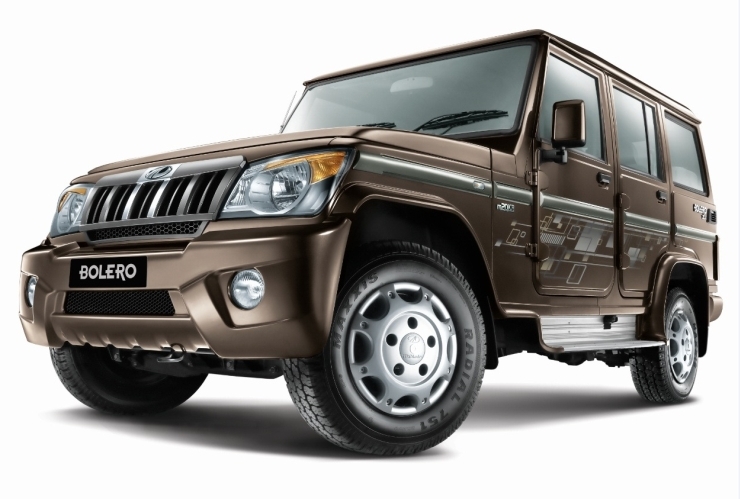 CarToq profiles the top ten selling cars in India during July 2014. 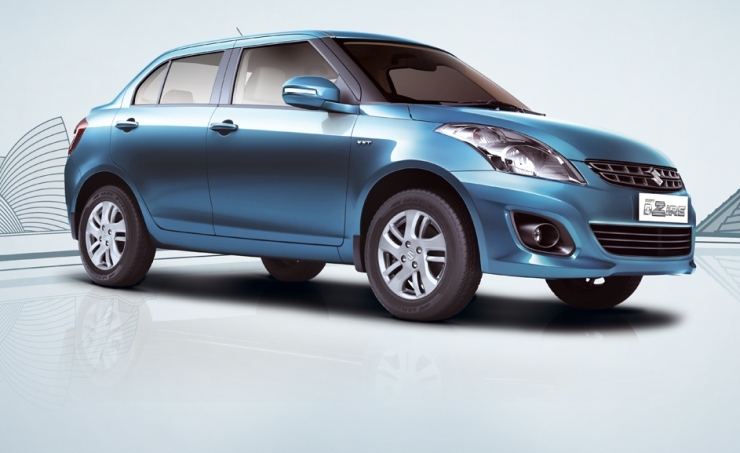 Leading the Maruti Suzuki quartet is the Dzire compact sedan, with 18,634 wholesale dispatches. Competition doesn’t seem to be affecting the Dzire one bit as both the Honda Amaze and the Hyundai Xcent seem to me miles away from catching up with the Dzire, leave alone besting Maruti’s sub-4 meter sedan. The Dzire is due for a mild facelift in the months to come and the competition won’t be any happier hearing this. 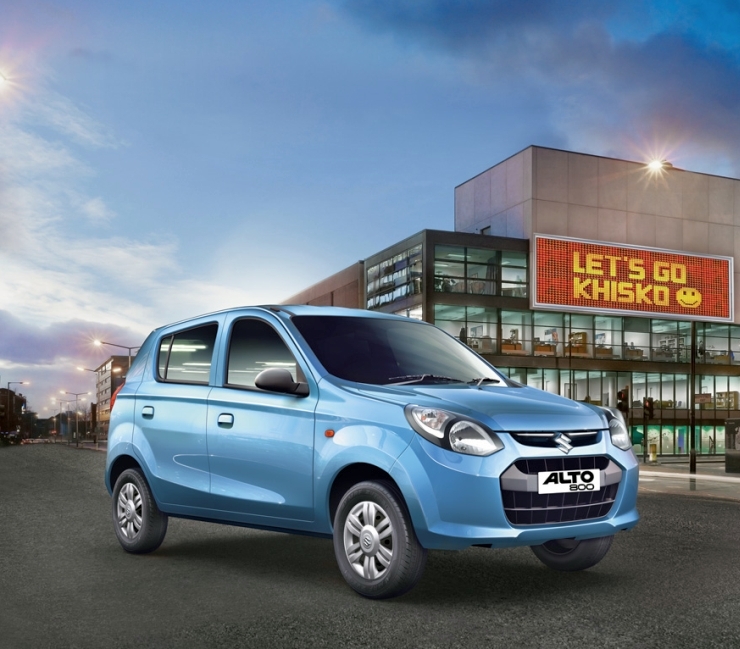 The Alto 800 and K10 combine continue their wild swings up and down. While the Alto retook the top selling car position from the Dzire last month, sales seem to have slipped massively, considering month on month numbers. Even so, the Alto continues to be a strong seller for Maruti Suzuki, with 16,997 dispatched to dealer yards in July 2014. Like the Dzire the Alto seems to be holding its own despite new competition. However, new 800 cc small cars, from the likes of Tata Motors, Renault and Datsun should have Maruti Suzuki quite worried. 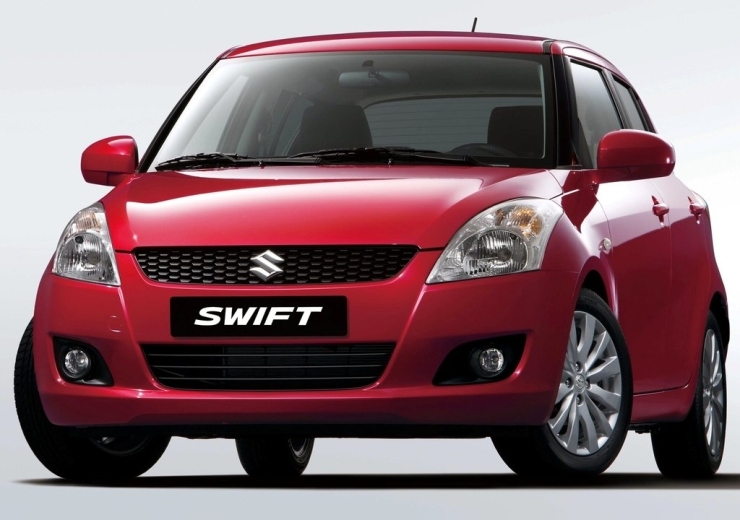 With 15,703 units moving out of the Maruti Suzuki factory in July, the Swift continues the good performance. There new challengers in the form of the Volkswagen Polo Facelift, the Fiat Punto EVO and the Hyundai i20 Elite have sprung up in recent months. While the Swift’s magic form shows no signs of waning, Maruti Suzuki has lined up a facelift for the Swift, for the upcoming festive season in order to bolster the B+ segment hatchback’s position. With 11,762 dispatches in July 2014, the WagonR completes Maruti Suzuki’s quartet in the country’s top five selling cars. The tall boy hatchback, with versatile fuel options – petrol, LPG and CNG, could get an automated manual transmission option next year as the car uses the same 1 liter-3 cylinder K-Series petrol engine as the Celerio. An 800 cc turbo diesel engine is the other major variant that could redefine the WagonR for buyers and Maruti Suzuki alike. 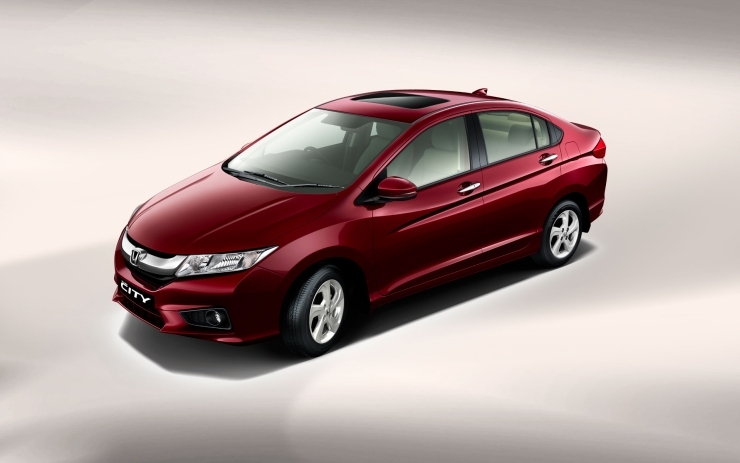 Honda won’t be producing the City sedan this month as the automaker is shifting production from Greater Noida to Tapukara. While next month’s dispatches will show a big dip, the City sedan has continued its good run in July 2014, with 7,697 dispatches leading to the sedan bagging top honours in the C-Segment class. The Verna is a distant second and one engine, in this case the 1.5 liter i-DTEC diesel, has changed the fortunes of the City and Honda alike. 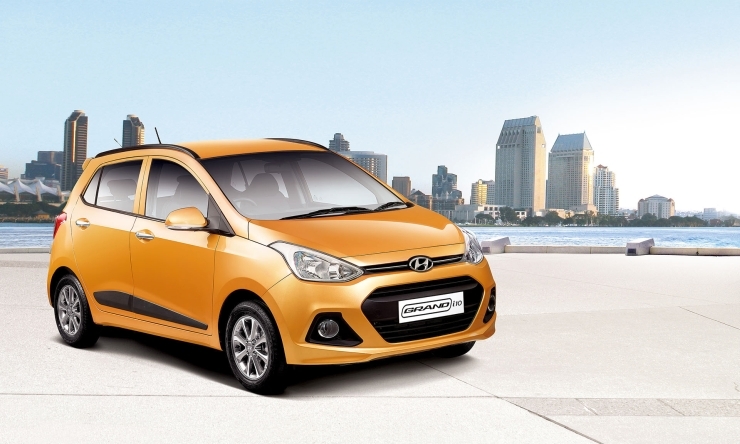 The Grand i10 is showing signs of fatigue. The car’s sales have dipped from the 9,000-10,000 monthly levels, to just 7,023 dispatches in July 2014. 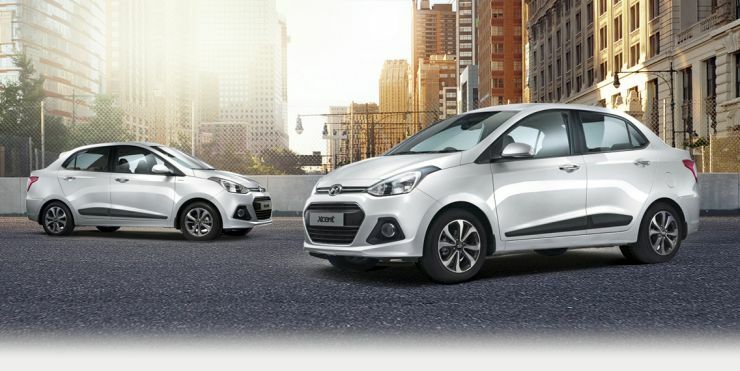 Hyundai will be banking on the festive season demand to give the Grand i10 sales a turbo boost. The car is less than a year old in the Indian market, and sandwiched between the i10 and i20, has done well for itself so far. The Xcent compact sedan has managed 6,652 units in July 2014, and with new sub-4 meter cars launching left, right and center, Hyundai would be hoping that the Xcent’s sales stabilize at 6,000-7,000 units for the next year or so. Tata Motors has just launched the Zest compact sedan, undercutting the Xcent’s pricing. Will the Zest’s sharp pricing eat into the Xcent’s sales? The next three months will be interesting to watch. Maruti Suzuki has boosted output of the Celerio and the difference has made itself apparent in the July 2014 dispatch numbers, with the hatchback registering wholesale sales of 6,394 units. In essence, Maruti Suzuki is selling as many Celerios as it can make, and this is true at least for the AMT equipped model, which is saddled with a long waiting list. 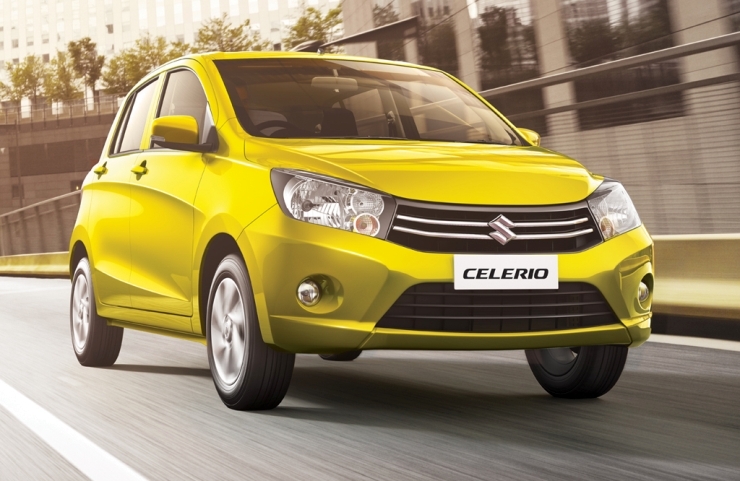 Expect the Celerio’s sales to continue on a strong footing in the coming months. The old warhorse doesn’t show signs of slacking despite its advanced age. India is a country where utility precedes everything and the utilitarian aspect of the Omni means that the passenger van is still a regular in India’s top 10 selling cars list. 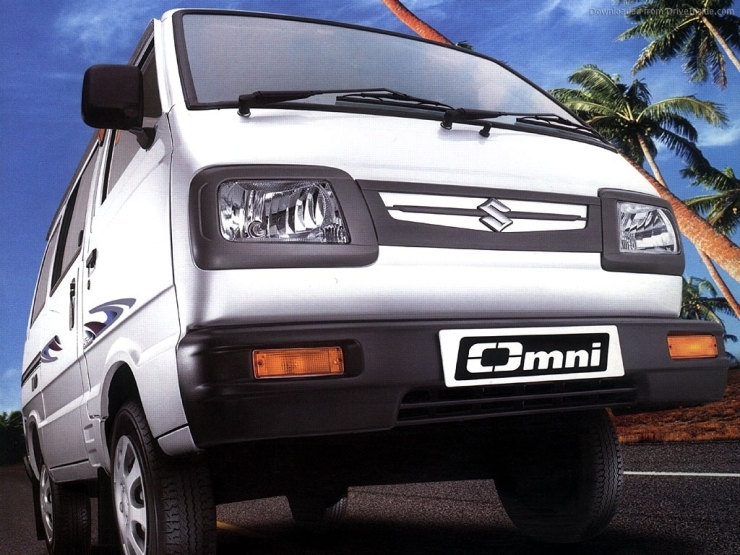 With wholesale dispatches of 6,342 units in July 2014, the Omni continues to outsell many other modern cars.